Angel's purchase of this incredible property was purely accidental. 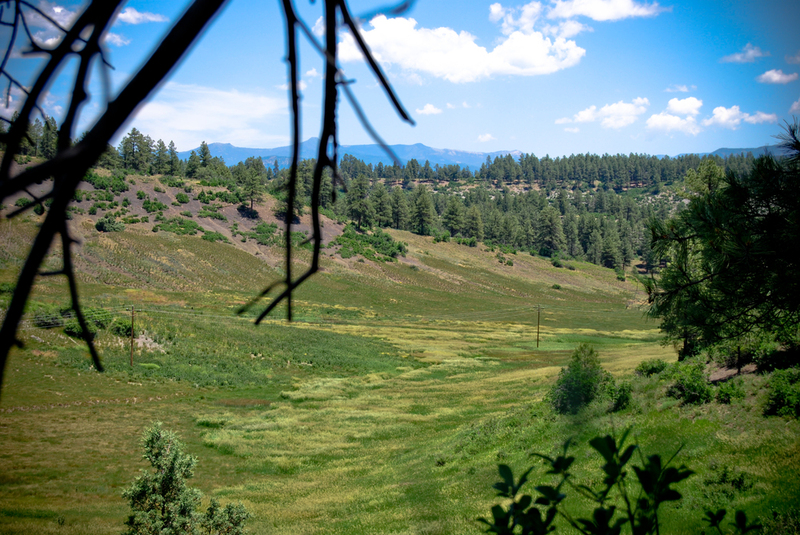 She had no intention of purchasing land in Pagosa Springs. 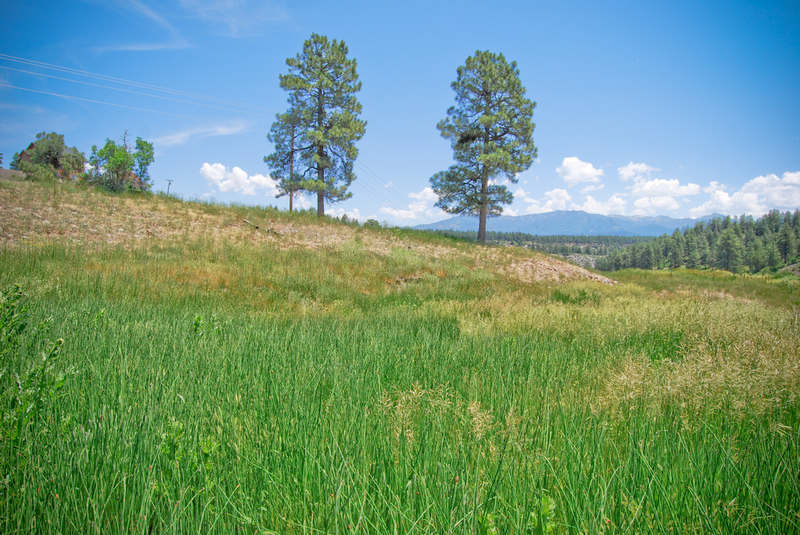 In 2005 a friend of hers asked if she would come to Pagosa to help her find and purchase some vacant land that she could build on. 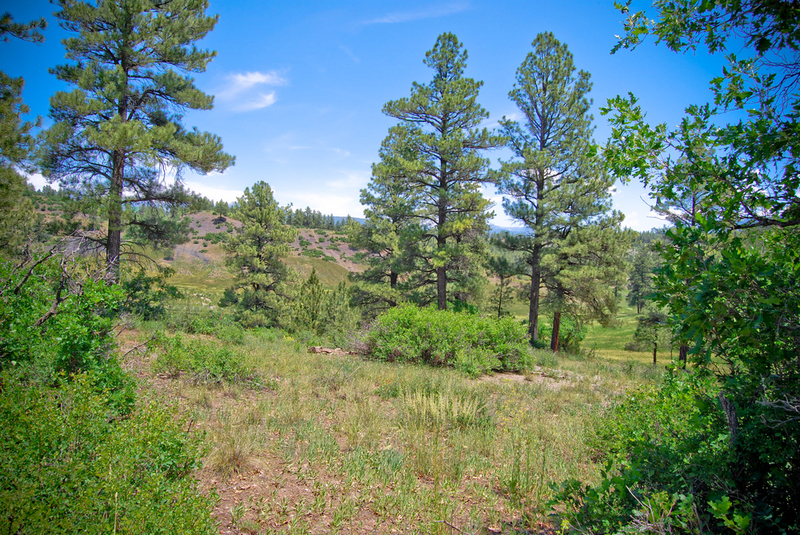 As the tour progressed, the two along with their Realtor, found themselves standing on this majestic 8 acres, just outside of Pagosa Springs. 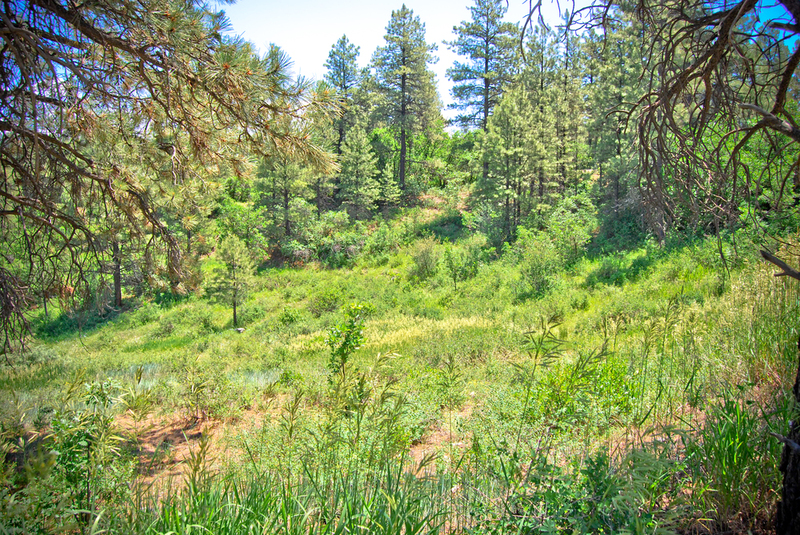 As they walked out on to the prominent ridge, she was enveloped by trees in what felt like a Colorado sanctuary. 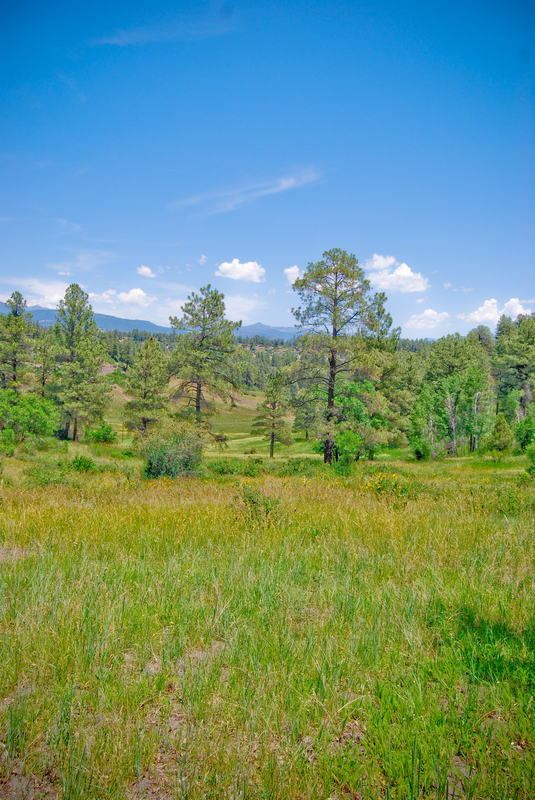 Looking across to the east a sweeping valley floor, lush with native grasses in the sumer. 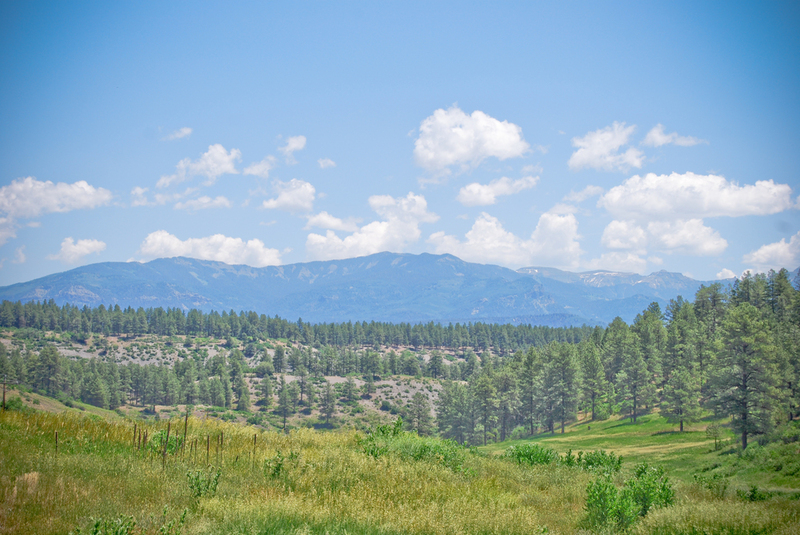 Huge Eastern Range Views of the San Juan Mountain are the backdrop. When it was time to go to the next property, Angel remarked "If you don't buy this one, I will!" ...the rest is History. As time has progressed things in Angel's life have changed, and she has found she needs to pass this jewel on to someone else. 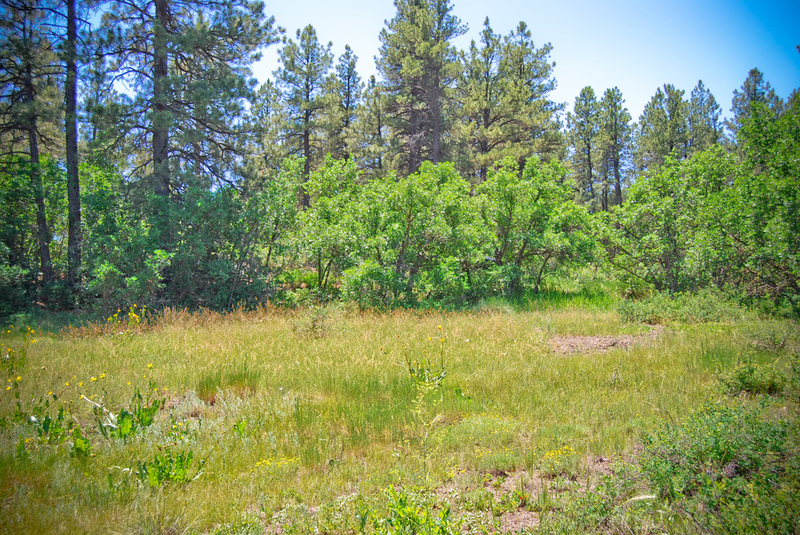 This property offers over and above the average piece for sure, with all utilities including natural gas in place, just a couple of miles from town with good water, for a very competitive price. Click the link below for more technical details of this great piece!